Toddlers, mealtimes and mess all go hand-in-hand. 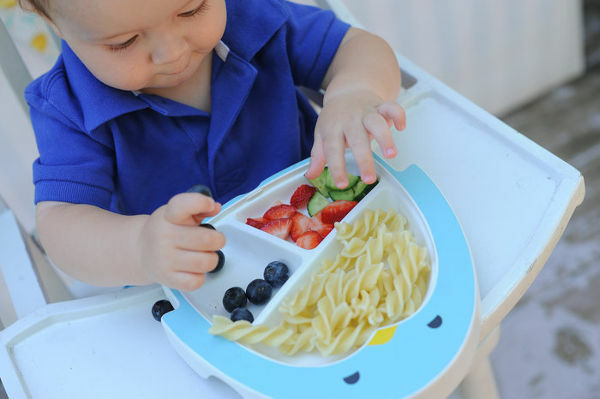 But stopping your toddler from completely upturning their meal is a win – and it can be achieved with this nifty plate. It’s a rather simple idea, but very effective in keeping a toddler’s plate where it should be. Just suction it in place! Of course, this is no ordinary suction plate. 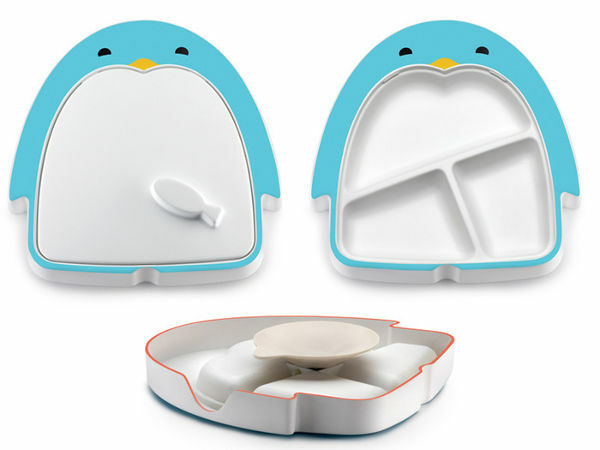 Adi is a very cute stay-put plate, designed by a mum who was sick of mealtime catastrophes. There’s actually quite a bit of technology behind the Adi plate, which has been specifically engineered to stay in place. And as well as the suction base, it has a release tab for parents. It’s hidden out of sight so the kids hopefully won’t find it. The plate is also very portable, thanks to its snap-tight lid. It also means leftovers can be put straight into the fridge, or the Adi can be used as a lunch box. 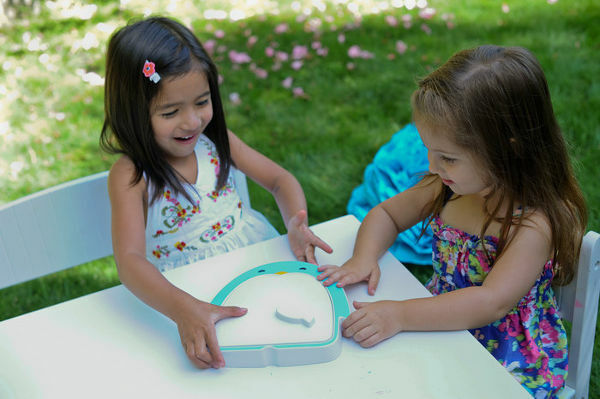 Adi is a Kickstarter project, with Prodigi Kids hoping to raise enough capital to manufacture the first 5000 units. For a pledge of US$25, plus international shipping of US$28, you can get an Adi plate in an organza bag. A pledge of US$50 plus shipping of US$35, gets you two Adi plates, in bags. Delivery is expected in March 2015.